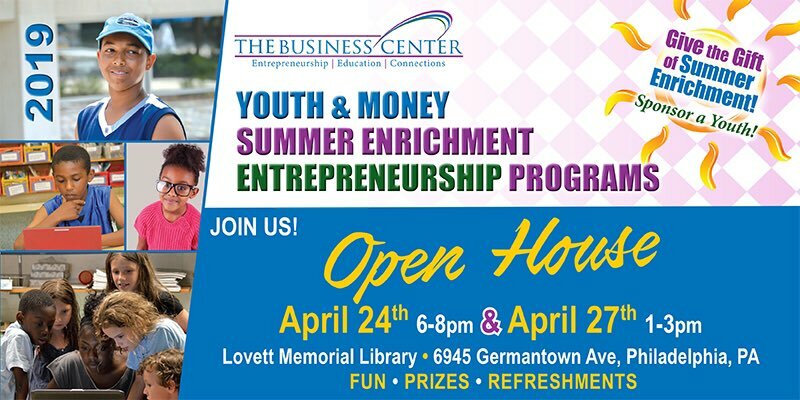 The Business Center (“TBC”) is a 501 (c)(3) organization that was established in 1999 to serve Northwest Philadelphia’s minority business community. 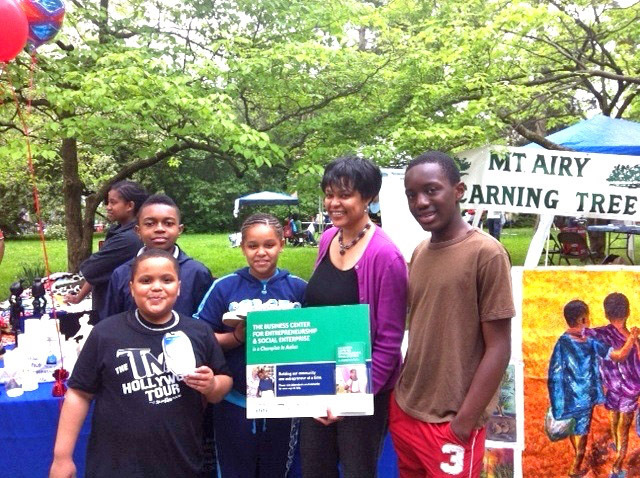 TBC was co-founded by Pamela Rich-Wheeler, MBA, current Executive Director of TBC. She left her job with DuPont believing she could make a meaningful difference in her community by sharing her knowledge of two of the essential elements of building and running a successful business, namely education and networking. 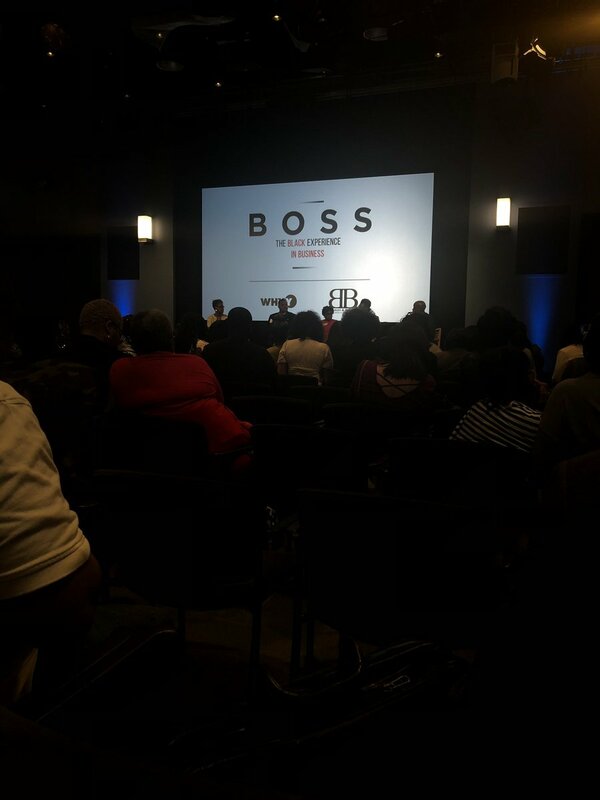 TBC has historically focused on black-owned and women-owned startups and existing small business and nonprofits based in low-income communities. It continues that focus today. For 20 years, TBC has followed a credo of “building our community one entrepreneur at a time.” Increasingly this has meant improving professional networking opportunities. 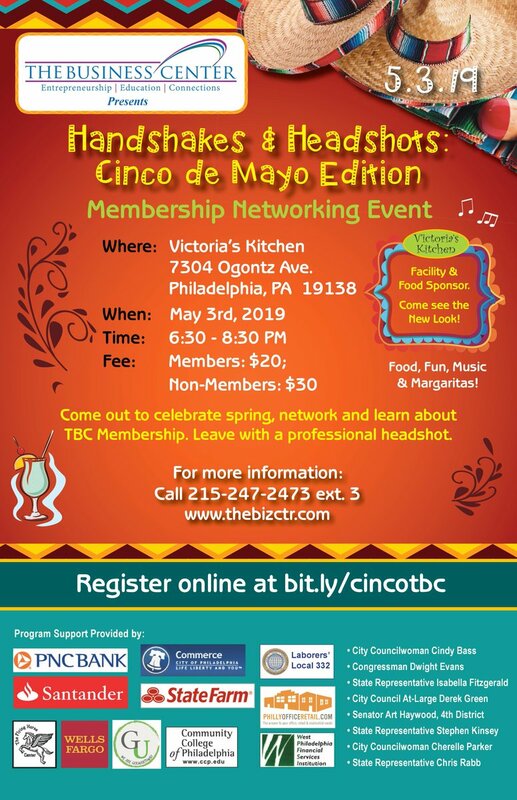 Today, many of our members and those that have just taken a class or two, refer to TBC as The Business Connector. As we look forward to the next 20 years, we will build on our heritage, of taking relationship building seriously, while improving the content of our incubation services and youth financial literacy programs.